– Franklin’s offense plated six runs in the top of the fifth inning, turning a 6-1 lead into a 12-1 win on the road at Catholic Memorial. Senior Scott Elliott blasted a three-run home run to pace the offense while senior Alex Haba went 3-for-4 with a pair of runs scored. 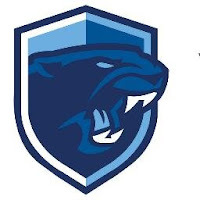 Joe Lizotte (three RBI, run), Shane O’Neil (run, RBI), JB Floris (double, two runs, two RBI), and Jack Nally (run, RBI) each had a pair of hits for the Panthers. Junior Brennan Rivera tossed a complete game, allowing just one unearned run on two hits and two walks while striking out six to get the win.